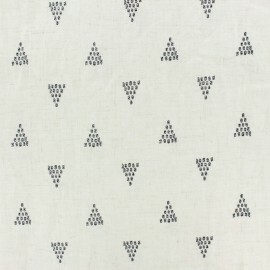 Enjoy our light Linen viscose fabric with black triangle graphic patterns on a light raw background. 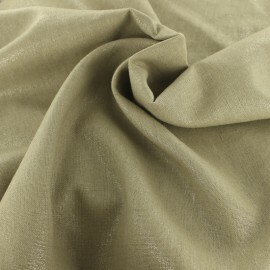 This very nice fabric with 55% of linen and 45 of viscose is very soft and pleasant to wear. Create lightweight and fluid shirts, dresses or blouses for men and women with this fabric signed by Penelope® for your summertime. 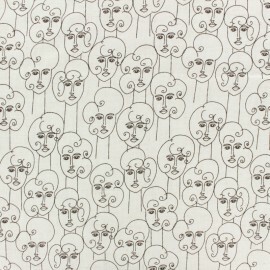 Enjoy our Light Linen viscose fabric with woman faces drawing on a light raw background. 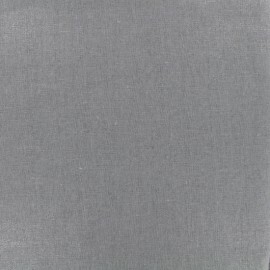 This very nice fabric with 55% of linen and 45 of viscose is very soft and pleasant to wear. Create lightweight and fluid shirts, dresses or blouses for men and women with this fabric signed by Penelope® for your summertime. 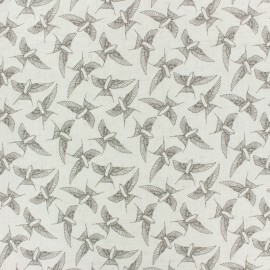 Enjoy our Light Linen viscose fabric with pretty black bird patterns on a light raw background. 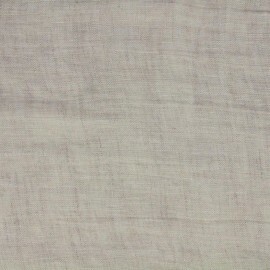 This very nice fabric with 55% of linen and 45 of viscose is very soft and pleasant to wear. 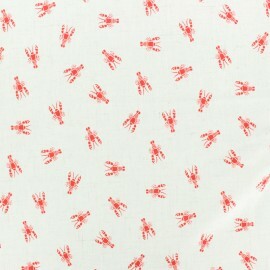 Create lightweight and fluid shirts, dresses or blouses for men and women with this fabric signed by Penelope ® for your summertime. 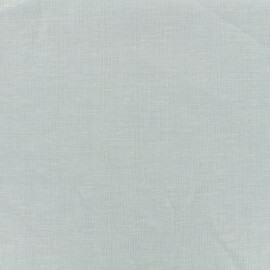 Iridescent linen viscose Fabric you can use for decoration, cushion creation or a quilt, but it will also be a wonderful fabric to imagine clothing! Enjoy a wide selection of viscose fabric, and design unique clothes. 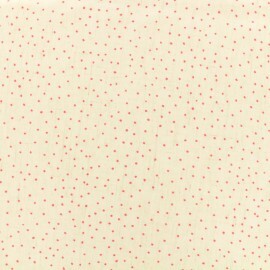 Choose our Pink Light Linen Dots viscose fabric, and sew a cute little dress. 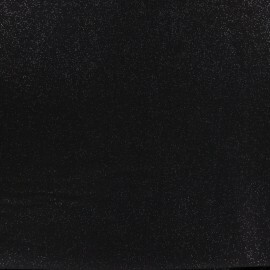 This very nice viscose is soft and pleasant to wear. 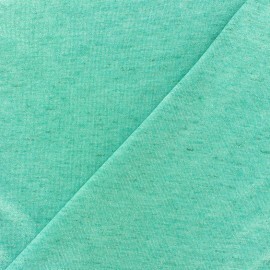 Lightweight and fluid this simple and effective fabric signed by Penelope ® will suddenly become an ally of choice for your summer creations. Enjoy a wide selection of viscose fabric, and design unique clothes. 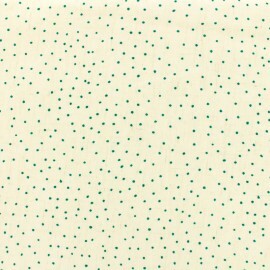 Choose our Light Linen Dots viscose fabric, and sew a cute little dress. This very nice viscose is soft and pleasant to wear. Lightweight and fluid this simple and effective fabric signed by Penelope ® will suddenly become an ally of choice for your summer creations.